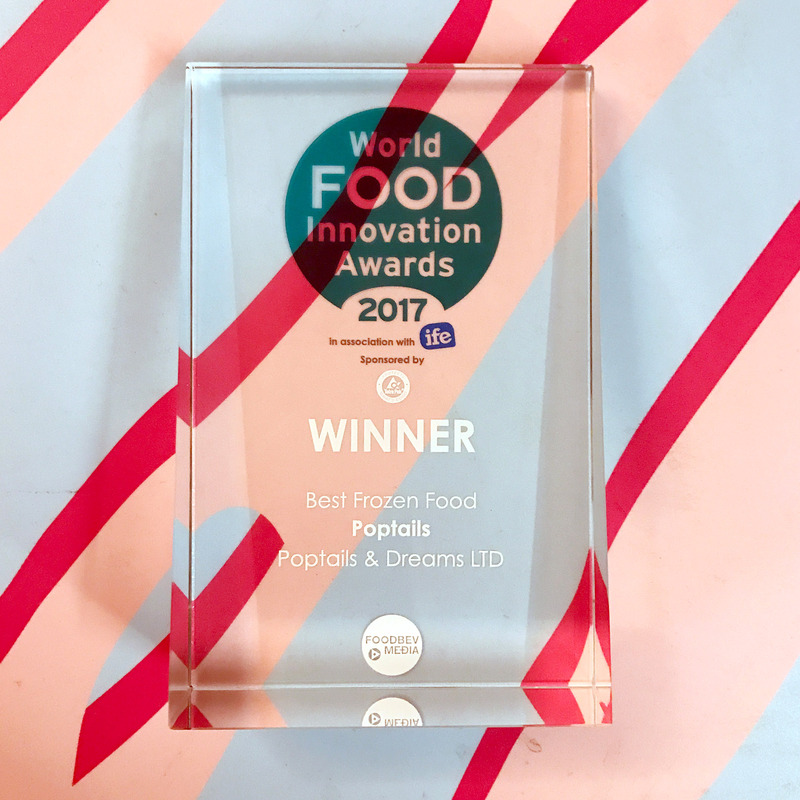 Poptails by LAPP – We played, we won! 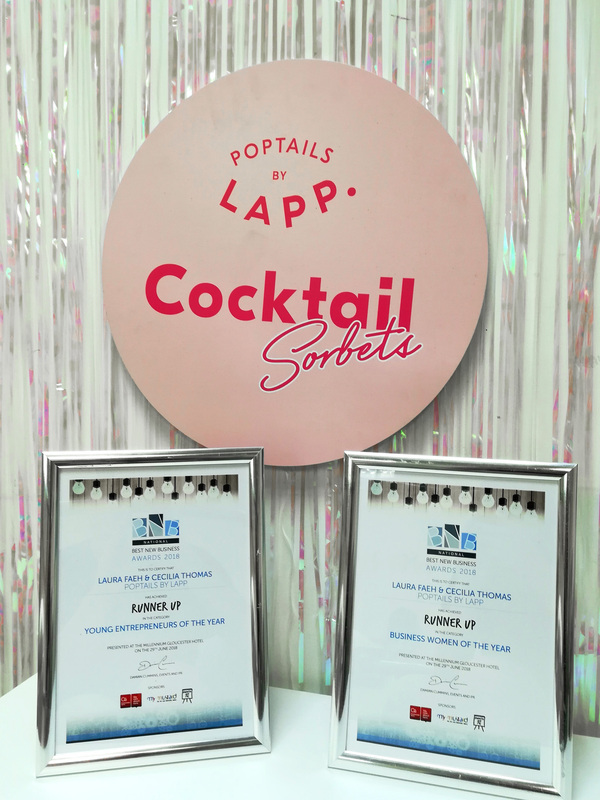 LAPP has always strived to be recognised as the best cocktail sorbet brand on the market, which is why our team enters awards every year. To receive acknowledgement and sometimes a rewards for our hard work only inspires us to push harder! 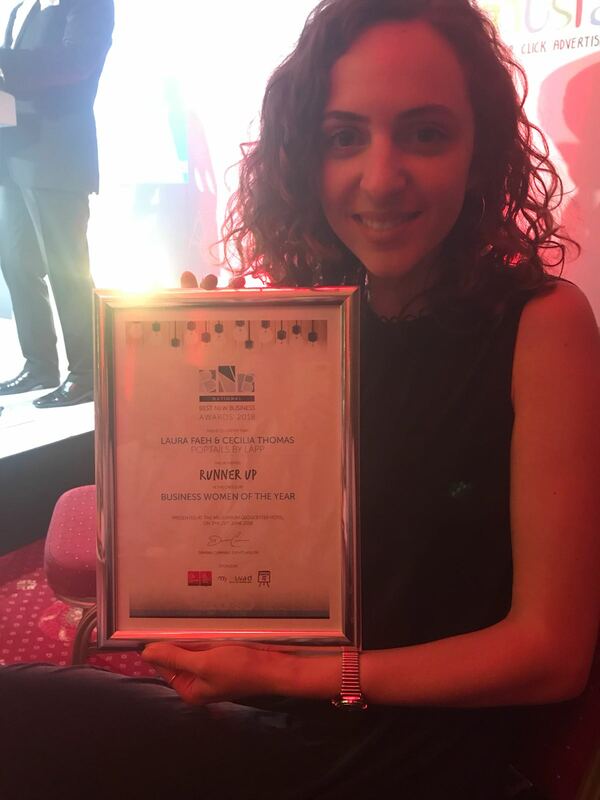 In 2017, LAPP won the World Food Innovation Awards in the Best Frozen Product category and just last night, the whole team was at the beautiful Millenium Gloucester Hotel in London Kensington for the Best New Business Awards. We were runner-up in two categories: Business Women of the Year and Young Entrepreneurs of the Year. We were so thrilled to go on stage and receive our prizes! The LAPP team always strives to be an innovative brand while following consumer demand, which we see as acknowledged by our peers.